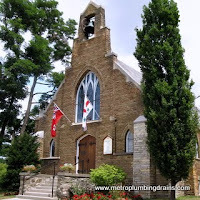 Metro Plumbing and Drains provides complete commercial and residential draining, plumbing and emergency services throughout Vaughan Ontario and Greater Toronto Area. 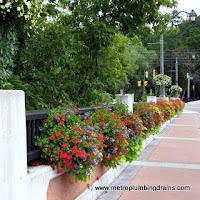 Our team of licensed plumbers is reliable, trustworthy, and dependable. Our objective is to provide the best quality and customer satisfaction. 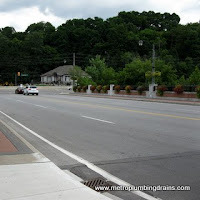 Every plumber on our team possesses extensive knowledge in plumbing systems. 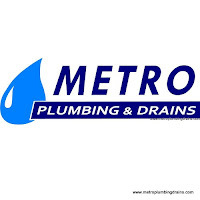 Because of such rapid growth of technology nowadays, Metro Plumbing and Drains makes it a priority of constantly upgrading our staff on the new plumbing designs, tools, modern technologies and other developments that are available. We believe that a deep understanding of plumbing systems is a must for a plumber to ensure effective, safe and quality results. 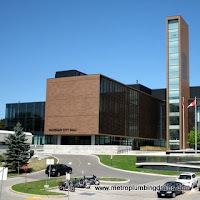 Whether it is a commercial or a residential project completed by our plumbers, we always follow all safety regulations and proper technical guidelines, to ensure good plumbing repairs services throughout the GTA and Vaughan area. There are many things taken into consideration by our plumber, in order to provide the customer all adequate options on resolving a plumbing related issue. 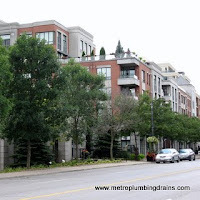 Even though, majority of the plumbing and draining systems are designed in a way to ensure that they do not become outdated, and all the replacement parts will be available whenever required, however our plumbers have experienced challenges with much older systems that offered very limited possibilities to be fixed. In any case scenario our talented team have always found a successful way of resolving the problem, using their dedication and creativity. 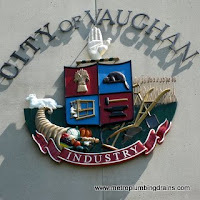 Our professionals ensure 100% quality in every service provided by our company in Vaughan Ontario and GTA.